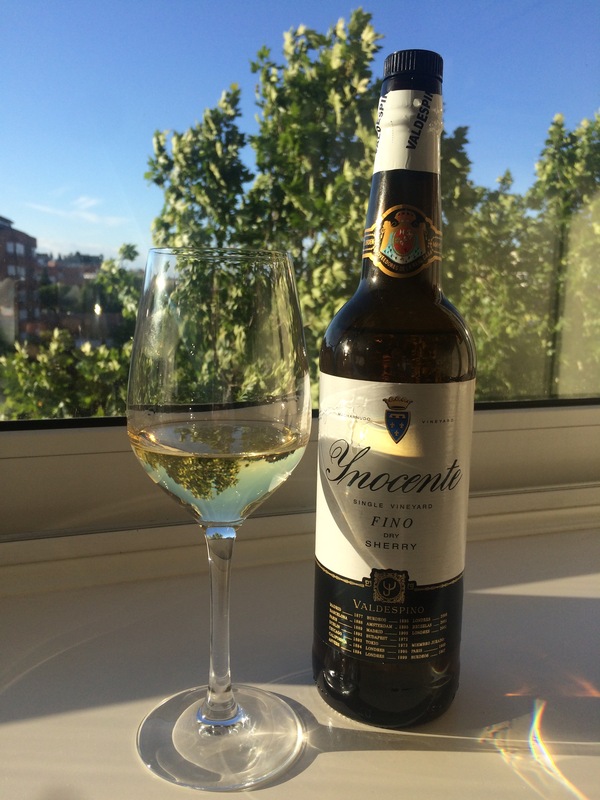 After the two slightly older than average finos of recent days I had a hankering to try a classic fino – and this is a classic fino. In colour it is a pale straw – with maybe just the tiniest tinge of green. On the nose there is a bit of hay bale but it is definitely more wet grass than dried grass, some muted green apples in the background and a bit more alcohol than I expected. It feels oily in the mouth and it has noticeable salinity – a real mouthful of pure seawater – then the yeasty, vegetable power catches up in a hurry – maybe just a hint of lemon and a real tingle on the tongue. Overall a classic aperitif refresher – I can imagine drinking barrels of this if I am not careful.